Palo Duro Canyon is one cool place, or should I say one HOT place. The Back of the Pack crew (racers, family / crew members) headed out Friday AM for the 24 Hours in the Canyon. 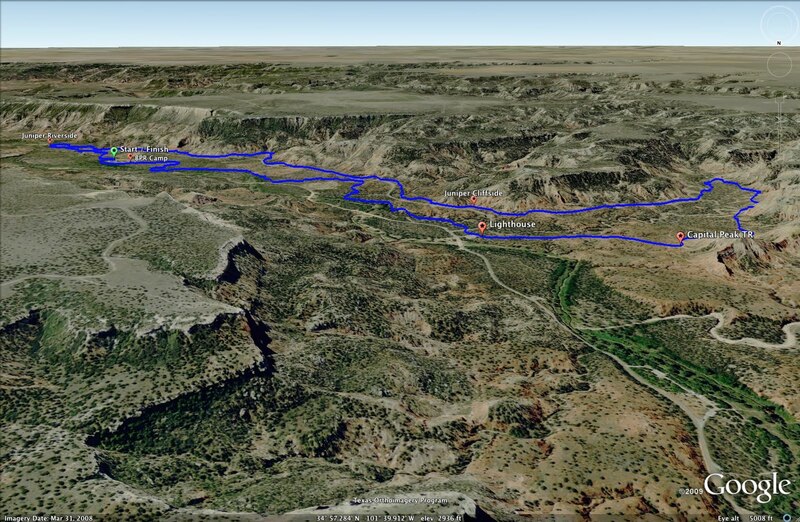 The plan was simple: drive to Palo Duro Canyon, preride, rest, race for 24 hours, recover, drive back to New Mexico. Well, all went as planned, you could say. Not much to these 24 hour races, right? Yeah, right. As always, a well crafted race strategy is pretty much worthless once the race starts. This race was no different. The initial strategy was basic – get on the bike, ride, ride, ride. The strategy quickly changed to survival. Why? Well, it was hot, so hot the national weather service issued a severe weather warning. Who knows how hot it was, I don’t. The thermometers were pegged past 120 deg. Yeah, the thermometers were in the sun, so… who knows. Overall, the race was well organized, great people, great job. The course was great – nice single track, technical in spots, not much climbing, not as fast as I would expect, a ton of fun. 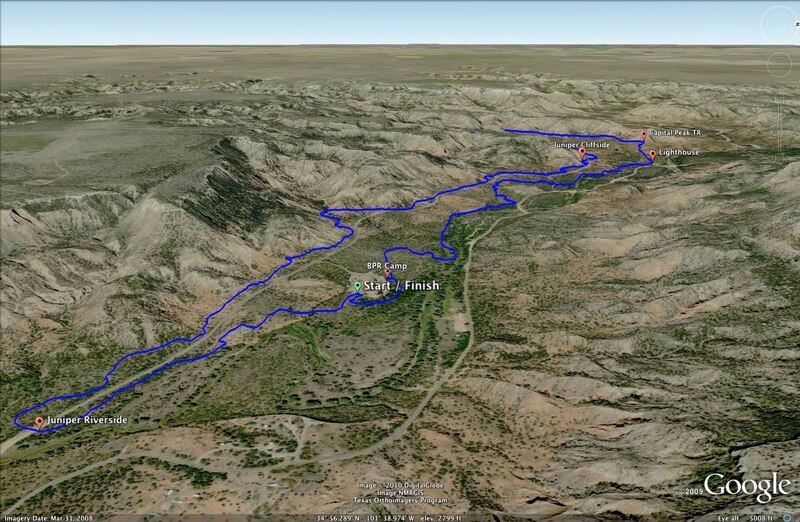 Check out the Google Earth image, the gps data and the video. The 8 mile loop helped with our survival strategy, sub 60 minute laps allowed us to recover from the heat. 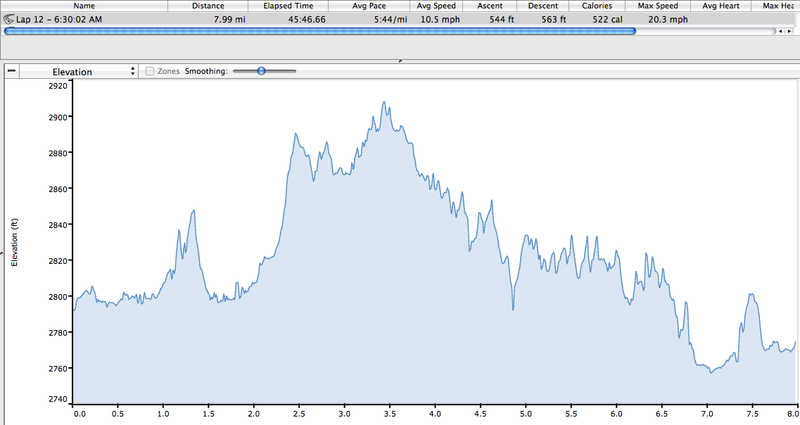 Plus once the heat induced demons took over the brain (usually at mile 4.5) we only had about 20 minutes of riding until we hit the camp. So it all worked out. 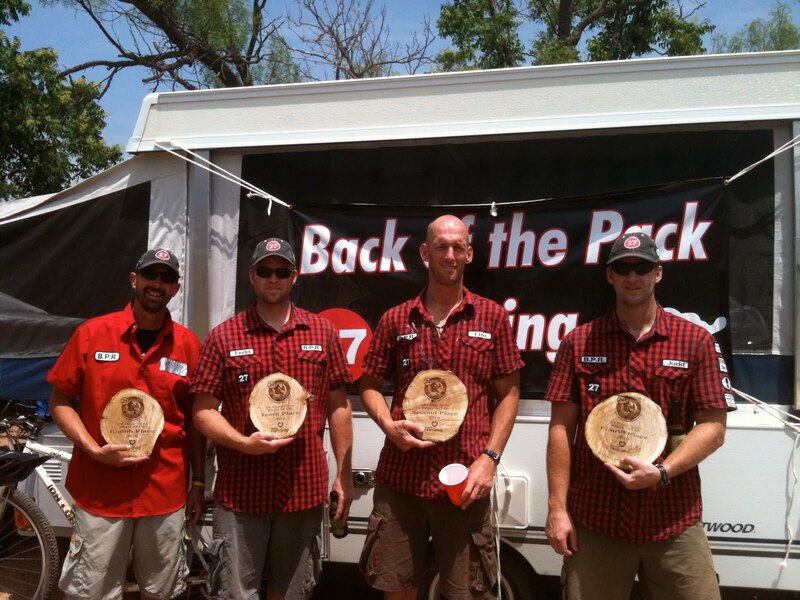 Tim – The Lt Col: Crashing, Burning & Surviving Award – 2nd Place, ~ 137.8 miles. 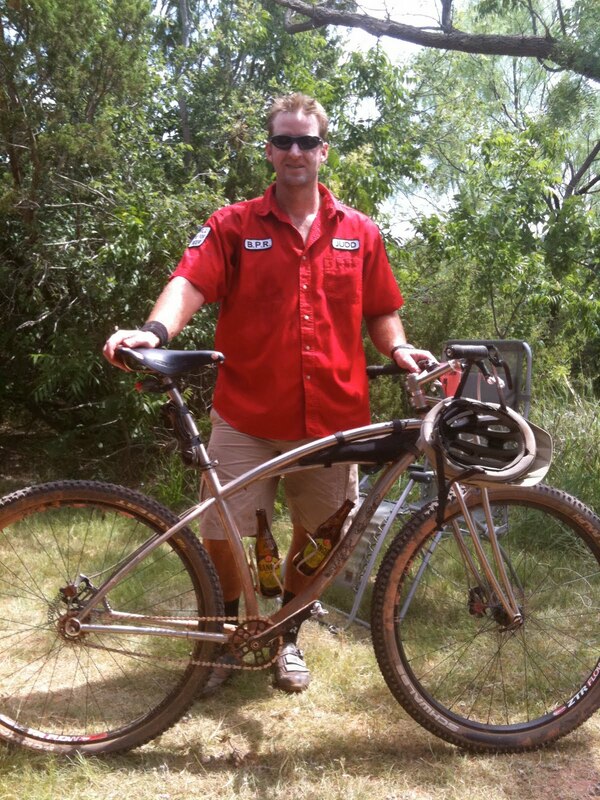 Judd: Just Riding, Chillin’ & Sleeping Award – 4th Place, 121.54 miles. 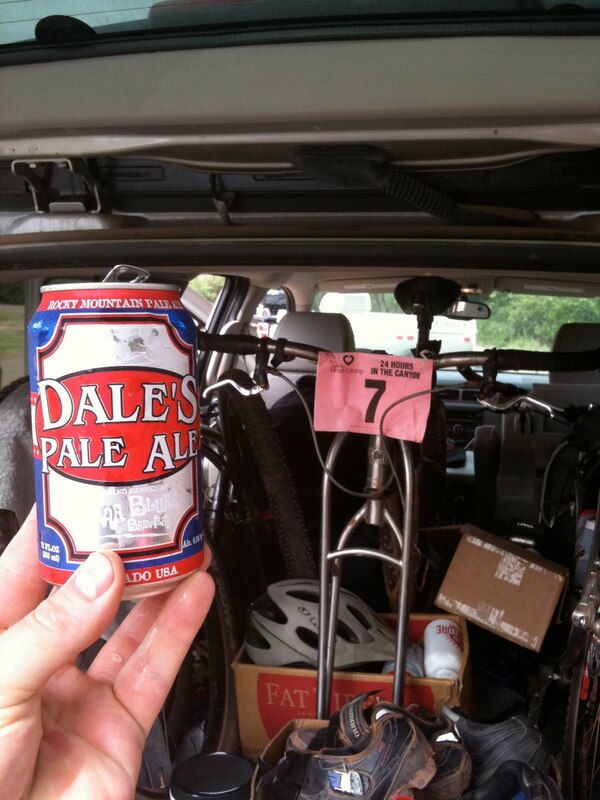 Tedd: Forget this Heat, Forget this Ride, I’m Hanging Award – 10th Place, ~ 41.4 miles. 1) If it is soooo hot that you think your face is melting – take a look in the mirror when you return to camp. Your face is probably not melting, but check just to be sure. 5) Don’t ride like a possessed gorilla, just because – right Lt Col? 6) Wicked wounds on the ‘backside’ often produce an ‘ooze’. The ooze definitely turns into a topical anesthetic after a couple of hours. Just block out the pain, block out the blood running down the legs, it will get better. The ooze is your friend. 7) Every race seems to be ‘The World Championships’ for someone out there. Yeah, some dude was trying to break the Palo Duro Canyon speed record. He almost sent us both to the ER. Well, I’m sure my 210 pound frame would survive the impact. His 140 pound frame? Who cares, he was racing in the ‘Palo Duro World Championships’. He had something to prove to someone. Ok, maybe not. 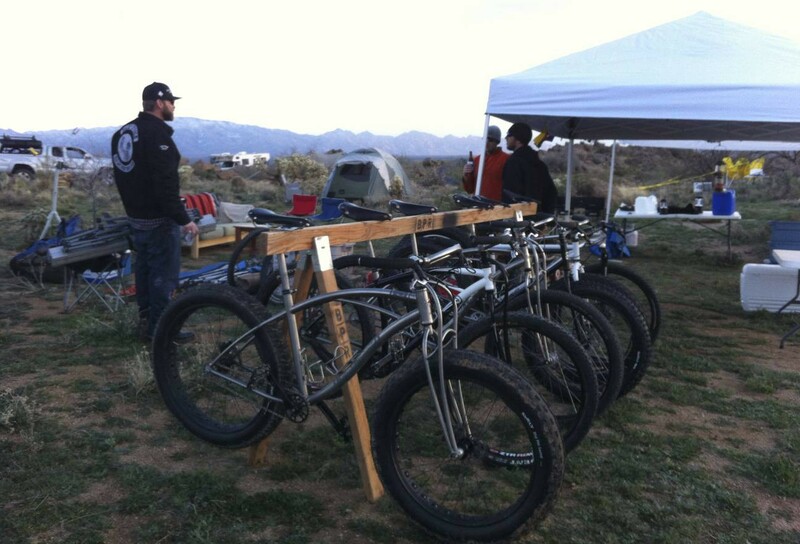 24 Hours in the Canyon – The Race from Judd Rohwer on Vimeo.